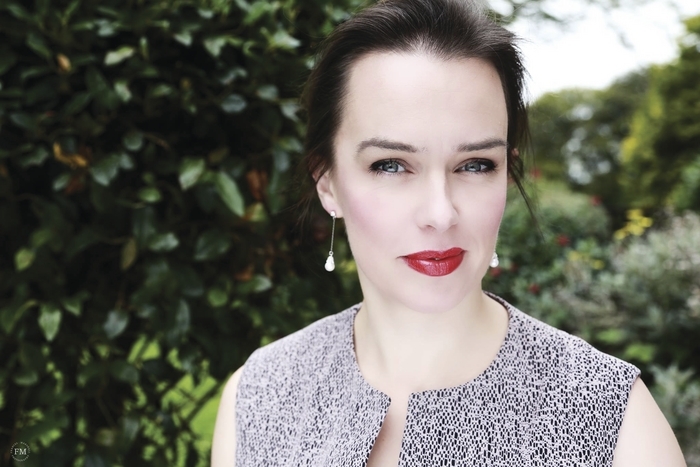 It was the chance purchase of a recording of Orfeo ed Euridice which led PE teacher Sharon Carty on a path that has seen her become one of Ireland’s finest mezzo-sopranos, performing across Europe to great acclaim. This year, she takes the lead role in the opera where, for her, it all began. Galway audiences will be familiar with Sharon from her previous performances at Music For Galway, and at last year’s Galway International Arts Festival appearance, in Enda Walsh’s Second Violinist - an extraordinary, forward-looking fusion of opera, absurdist theatre, and multi-media. Orfeo ed Euridice was written by Christoph Willibald Gluck, who has been dead since 1787. The chance to play Orfeo, the mythical Greek musician, who journeys into the underworld to bring his wife, Euridice, back into the land of the living, is a role Sharon has “dreamed about for years”. It will not have escaped attention that Sharon plays the male lead in this production. Indeed, this is not her first time playing a male role, and even a cursory glance at the history of opera reveals many instances, even back as far as the 1700s, of women taking on parts originally written for men. “I’d say well over half of the roles I play on stage are male roles,” declares Sharon. “There are a couple of reasons for this. Some male roles, usually of teenage boys, can be specifically written for a female mezzo-soprano, for example Cherubino in Mozart’s Le nozze di Figaro, Sesto in Handel’s Giulio Cesare, or Hänsel in Humperdinck’s masterpiece, were all written for, and historically performed by, women. Given we live in an era where terms and ideas like ‘gender-fluid’ and ‘non-binary’ are entering more and more into the mainstream, and there is greater awareness than ever of transgender people, is the casting of this opera timely or coincidental? Gluck’s Orfeo ed Euridice is significant in the history of opera as it marked a turning-away from the form’s previous emphasis on voice-driven virtuosity, and towards a more dramatic and character-driven approach. Quite apart from ‘switching genders’, this also poses challenges in that Sharon must be actor, as well as singer. Irish National Opera, in assimilation with GIAF, in a co-production with United Fall, present Orfeo ed Euridice in the Town Hall Theatre from July 23 to 29 (except July 24 ) at 8pm. For tickets see www.giaf.ie or the festival box office, Galway Tourist Office, Forster Street, 091 - 566577.